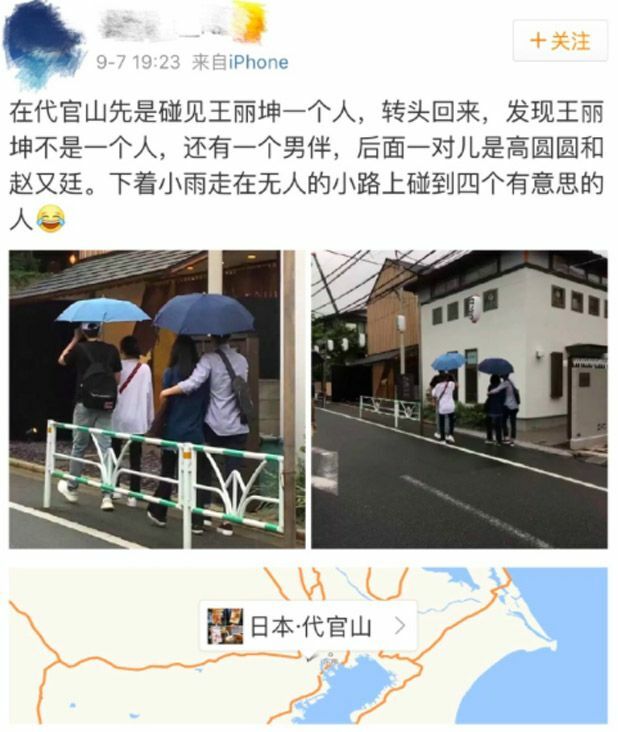 Best Friends Goals: Lin Geng Xin, Wang Li Kun, Mark Zhao, and Gao Yuan Yuan in Japan? Hee! What a development! 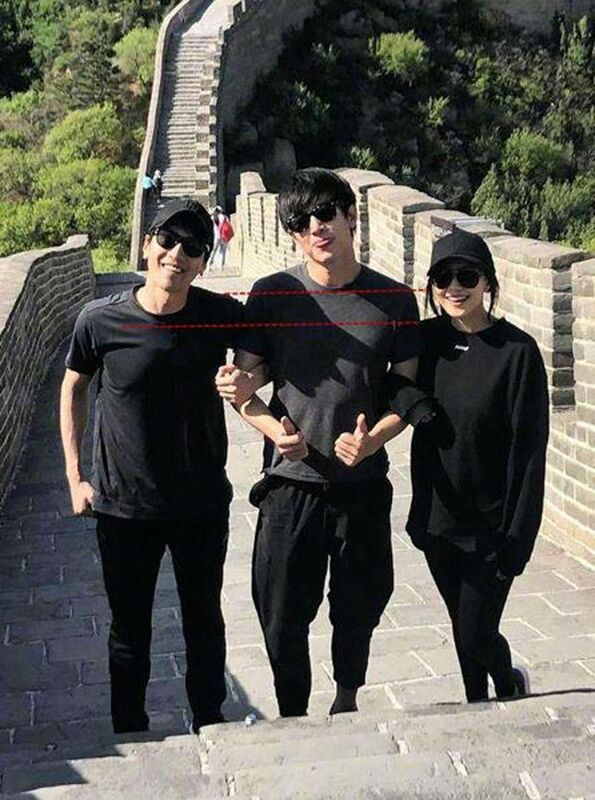 It’s public knowledge that Lin Geng Xin and Mark Zhao are best buddies in real life and he has tagged along with Mark and wifey Gao Yuan Yuan on many vacation trips before, but it looks like he isn’t traveling alone anymore! 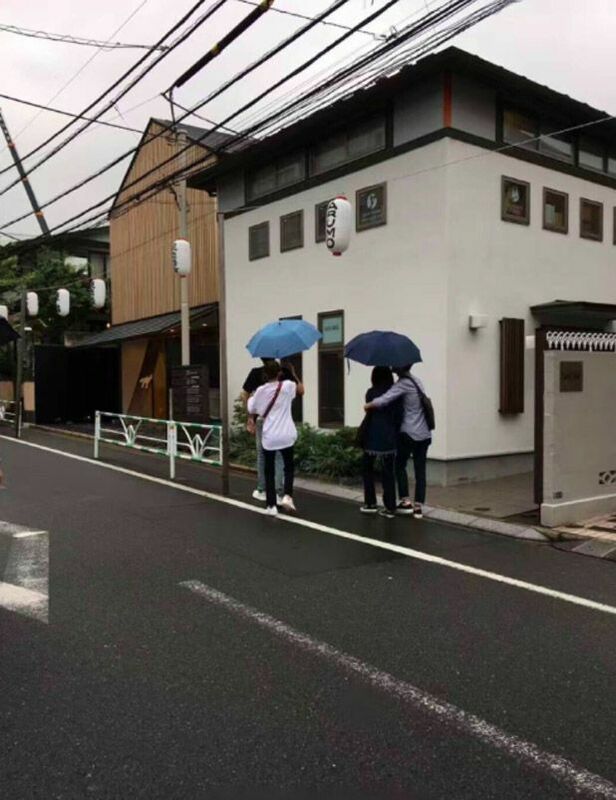 A month or so ago, he was caught with actress Wang Li Kun hanging out, and today, fans uploaded pictures of Mark and his wife in Japan (he maybe is shooting a CF). 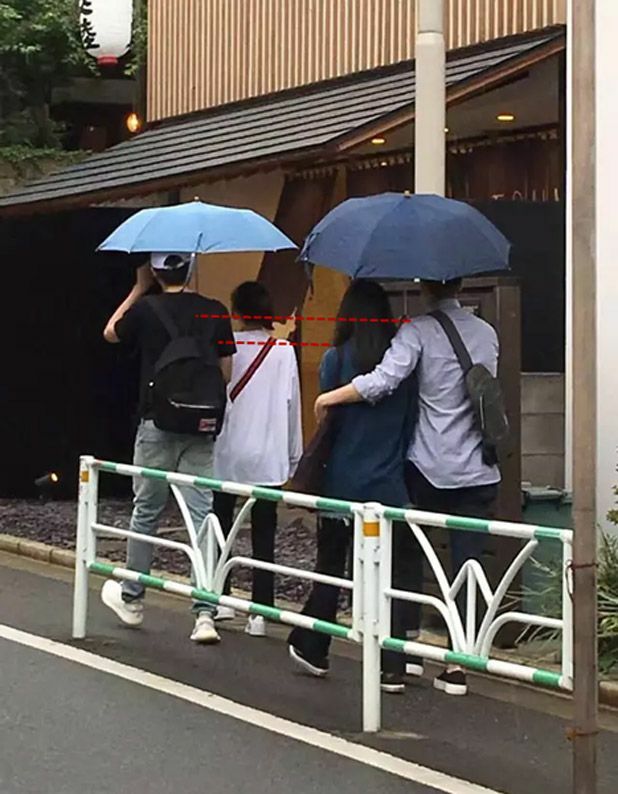 Right next to the snuggling couple, fans reported Lin Geng Xin and Wang Li Kun were under a separate umbrella ~There was no direct face shots but leave it to investigative fans and clues to lead you right along. LOL. Cnetizens are hilarious. Lin Geng Xin caught boarding the plane on 9/5. Some fans even compare the heights! Lol. 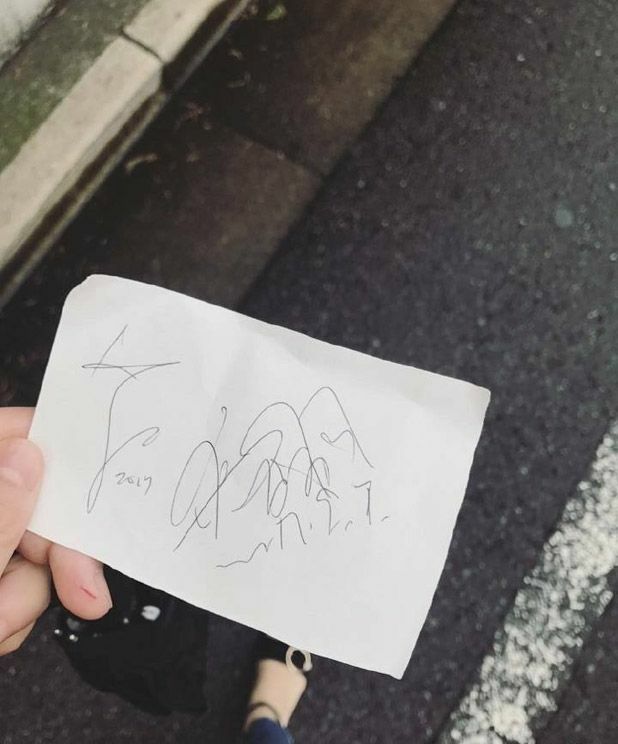 This entry was posted in Entertainment News and tagged Claudia Wang Li Kun, Friends, Gao Yuan Yuan, Lin Geng Xin, Mark Zhao You Ting, Real Couple by Kappy. Bookmark the permalink. so disappointed in their camera skills!! lols. mark needs to let his young friend enjoy vacation privately!! keep being lamp post. ROFL. I need HG to film with her next.